You can always have your own rack when you carry the True Rack in your case, it will fit in most cases and, yes, it will rack all games. 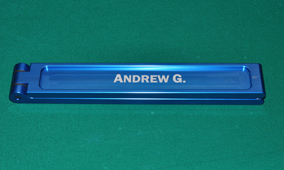 5/8" x 1.5" x 12". 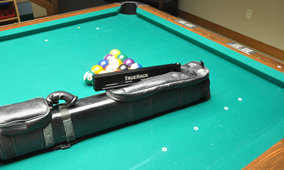 Have you ever been in a playing situation and you wished you had a quality rack? You can always have your own rack when you carry the True Rack in your case, it will fit in most cases and, yes, it will rack all games. 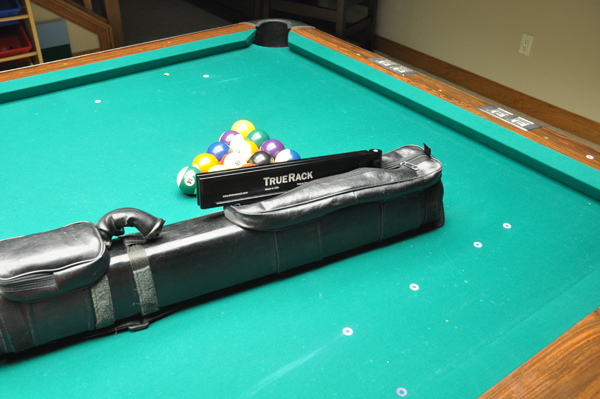 True Rack is a very high quality portable rack. Portability is due to the folding design using 2 sides/arms connected via a precision hinge. 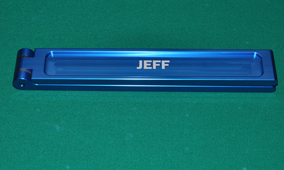 It can rack all pool games, full rack down to 6 Ball. It fits the balls rather making the balls fit the rack. 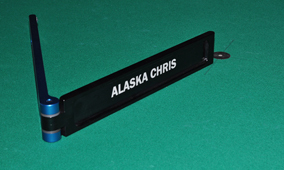 Folds down to an easily portable size will fit most cases - 5/8" x 1.5" x 12". 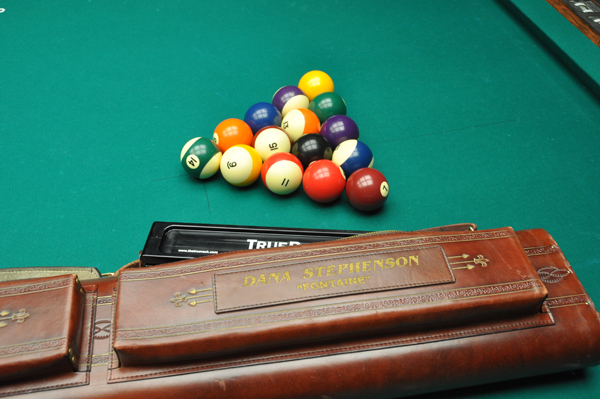 Traveling players should have the True Rack in their bag. 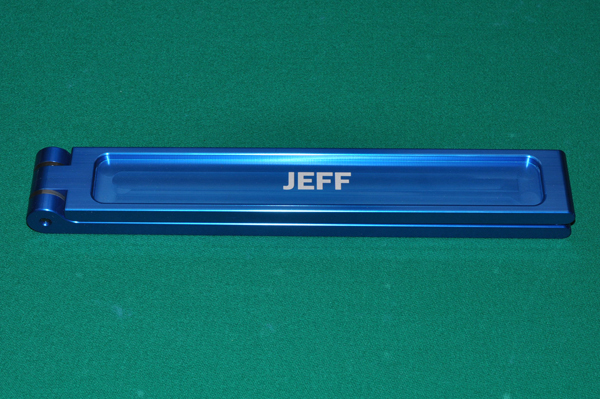 The best pool tool since the layered tip. I love the True Rack. 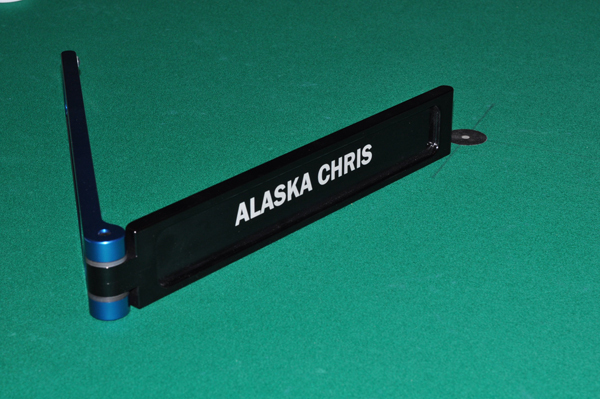 It is my goto rack when I am gambling or playing in a tournament. I have many options to choose from and I continually come back to the True Rack. Thanks for creating a product that what it is advertised. 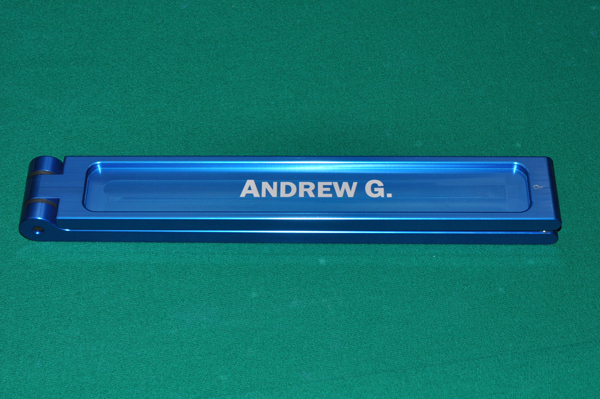 I really like having my own customized rack that I can always have available when I am playing serious pool either tournaments or matching up. 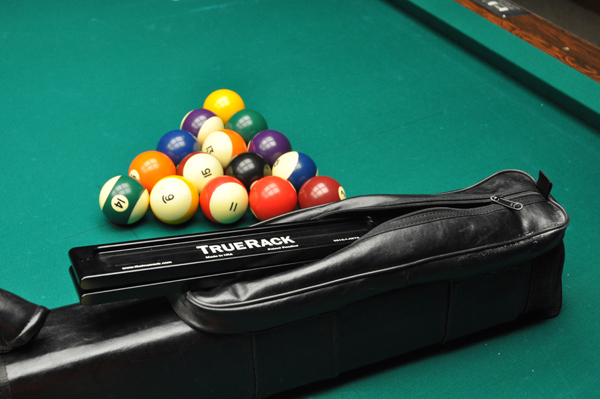 When playing rack your own I feel I have an advantage using the True Rack. 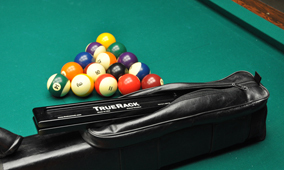 I use the True Rack, I have used it to win multiple tournaments, I have an advantage when playing rack your own, especially on older equipment when the balls are out of round I can open the rack and lightly press it together to make the balls come together to form the rack. 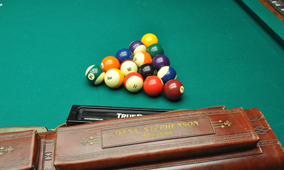 I love this rack when playing 8 ball.